I checked this book out of the library, and am so glad that I didn’t waste money to buy it. I was looking for a book to teach my kids about money. This book was a lot more about teaching kids to act like shallow, superficial snobs. 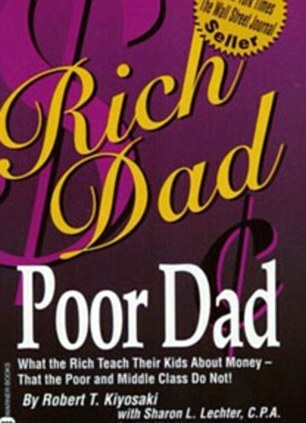 If you want to raise kids who put money above all else, who keep looking for a get-rich-quick scheme instead of developing a work ethic, then this is the book for you. If you’re looking to develop actual skills, belief in the importance of education, a pleasant personality, sense of compassion, or any other worthwhile quality in yourself or your children, drop this book like the piece of excrement that it is. I don’t care how valid the financial advice is (and it’s dubious, at best), the messages put out by this man are the last things I would want my kids to learn. Here’s a quote by the author: “Over the years, I’ve met many losers who pray to God to give them gold. God helps those who help themselves. Again, the conquistadors may have been killers and thieves, but at least they knew how to help themselves.” So, help yourself to whatever you want, whether it belongs to you or not, whether you have to lie, steal, kill or walk all over others to get where you want to be…. Okay. The advice in this book is evil, and our current economy is collapsing because too many top executives lived their lives by these rules. This book has one message that makes a lot of sense but unfortunately this is the only part of the book that does. The rest is either to specific to the point of sounding stupid (see next paragraph) or not specific enough and somehow $50,000 dollars turns to $60,000 with only a few words of encouragement, I wish this is how is actually worked. So this book actually made me very mad at times, it provided situations to make money that were very hard to believe, does this guy seriously think people will learn from this. If you’ve read the part where he starts a comic book library in his house as a child you know what I mean. This is how it plays out – He gets free comics from a store that is throwing them out b/c they were old or something like that, then sets up a room in his house where kids from the neighborhood come over and pay to spend a certain amount of time in the room, he pays his sister a portion of the profits to watch over the room and collect the money. He then goes on to say that he did this with no money at all and makes a profit out of nothing. This just does not happen in the real world, besides the obvious fact that children don’t have money and if they did wouldn’t spend it to go to a lousy homemade comic book library in their friends spare room. The lack of thought it took the author to come up with this scenario should NOT be printed in a book! Just one vague example but the rest of the book is filled with this “off the top of the head” writing style that I would not suggest to anyone. Please don’t give this Author anymore money, below is the only useful information I found in this book. When you own something, it is either putting money into your pockets, or taking money out of your pockets. Owning a business or earning royalties creates income. Owning a house and a car incurs expenses. Try to own things that put money in your pocket. 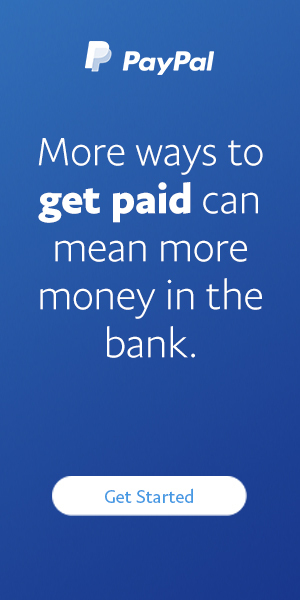 If you rely on earning a wage or salary to put money in your pocket, you will be forever caught up in the vicious cycle of needing money, earning money and spending money. Previous Article Reader Question: Is My Flexible Spending Account Money Lost?